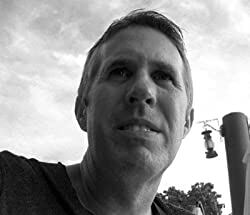 Brett Battles is the author of over twenty novels and several short stories. His novel THE DECEIVED (part of his Jonathan Quinn series) won a Barry Award for Best Thriller. He is one of the founding members of Killer Year, and is a member of Mystery Writers of America and International Thriller Writers. He lives and writes in Los Angeles. Please enter your email address and click the Follow button to follow Brett Battles!